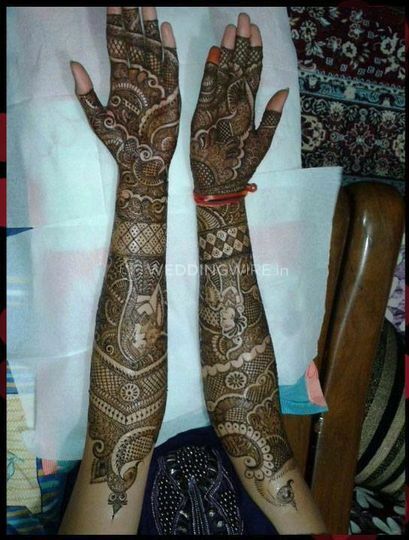 Pawan And Vinod Mehendi Wala ARE YOU A VENDOR? 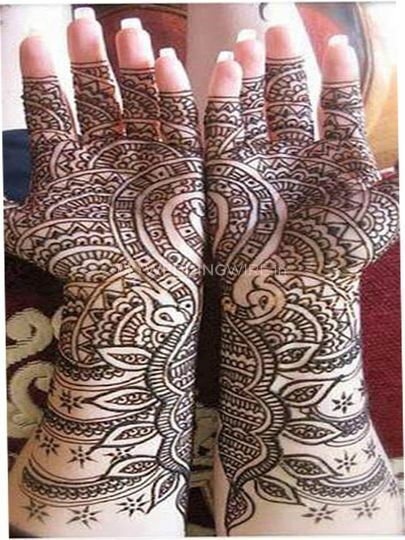 When a wedding's around the corner, everyone desires for a beautiful mehendi design on your hands and feet, especially the bride. 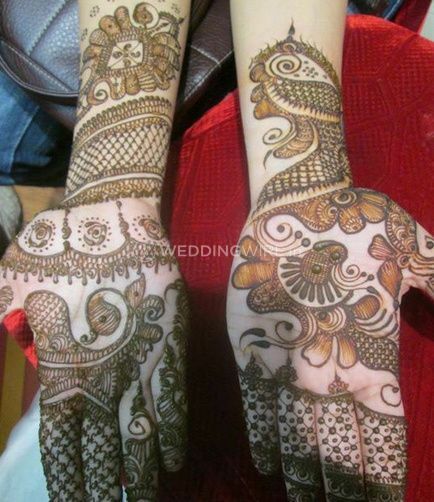 Pawan Mehandi Wala makes sure to look stunning with the intricate designs of mehendi. 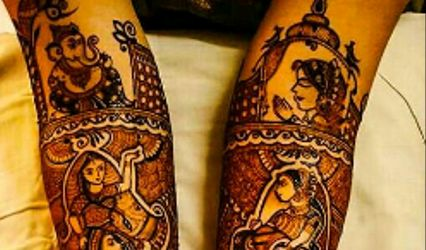 Based in Delhi, Pawan And Vinod Mehendi Wala started providing mehendi service since 2010 to offer you with some beautiful mehendi designs for many occasions as special as the wedding. 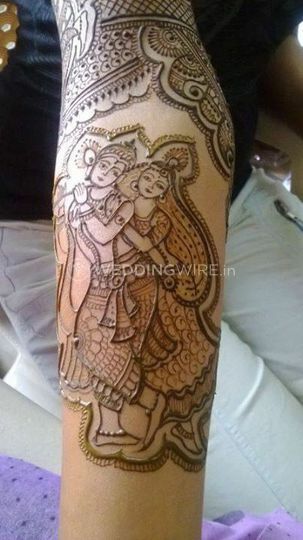 Pawan And Vinod Mehendi Wala also offer you with their services for many other occasions apart from weddings, engagement ceremonies, roka ceremonies, bhaiduj, karvachauth, raksha bandhan, teej, naamkaran ceremony, Diwali and other festive occasions and any other religious function. 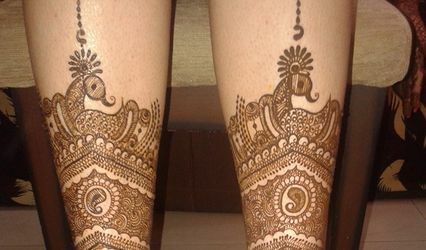 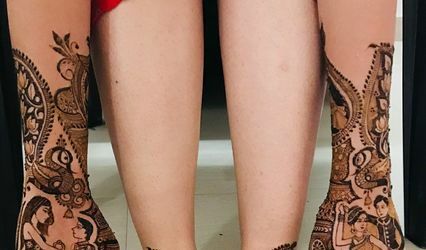 Pawan And Vinod Mehendi Wala ensure that for each function, they have the best henna designs to offer and on the application, your hands and feet are dyed in a bold red colour. 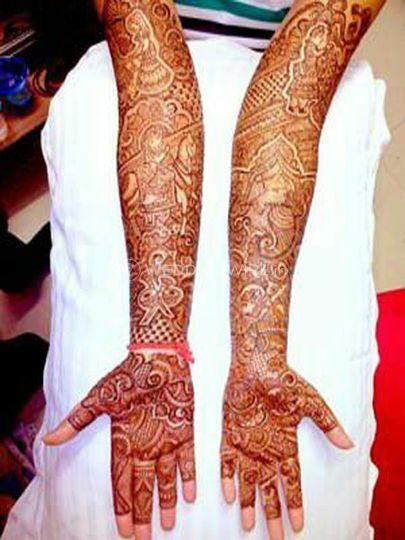 Which year did you/your company professionally start mehndi art?